Our original Campfire Audio Lyra review was conducted way back in 2015 and since then they have been my go-to earphones for laid back & engaged listening sessions. The Lyra were musical, smooth and fun to listen to yet were still able to retain a lot of detail. They were never an analytical listeners earphone but rather tuned to suit those that seek a natural and easy presentation. They made you want to listen to more music as opposed to rip tracks apart, they made your music come alive. Fast forward 18 months and campfire has made a few tweaks to the original concept and introduced the brand new Lyra II. We have them in for review. 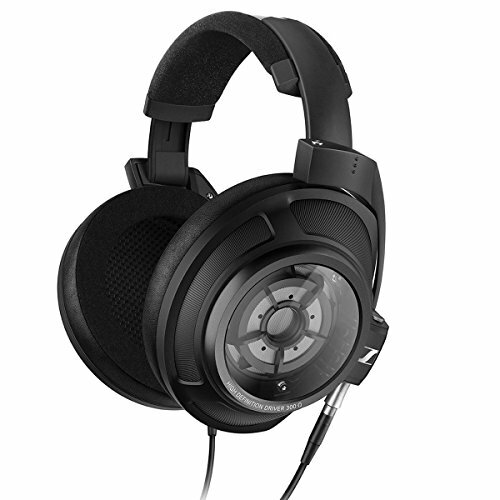 The Lyra II is an over the ear, monitor style, in-ear headphone. The sound is produced by way of a custom 8.5mm beryllium dynamic driver specially developed with guidance by Campfire Audio themselves. Ken Ball, the man behind Campfire Audio, has tuned the Lyra II, like its predecessor, with a focus on creating a smooth and natural presentation. Just like with the other new offerings from Campfire Audio (The company has also just released the Vega & Dorado models) the housing has been changed to a custom liquid metal alloy construction. We loved the ceramic housing on the original Lyra and felt that a lot of the sound characteristics of the earphone may have been derived from using this type of shell. Therefore it was a bit of a shock to see them throw it away but the promises of even better sound and more strength in the housing, on paper, seems like a good idea. *Note* - The Campfire Audio Lyra II Packaging, Accessories, Design & Build and the Comfort are all very similar, if not identical, to that of the Campfire Audio Vega. We reviewed the Vega in great depth last week and rather than repeating ourselves, this review will contain a brief summary of those areas pertaining to the Lyra II. If you want to read about them in greater detail please refer to the opening sections of the Campfire Audio Vega review here. The packaging on the Lyra II follows the same style that Campfire Audio has always produced. A smart recyclable cardboard box with the starry night sky printed on it. The headphones are protected inside the box by being shipped inside the included black leather carry case. You get an excellent selection of eartips included in the package. There are Small, medium and large varieties of Comply foam, Spinfit and regular style silicone. They are all there and it means that you should easily find a comfortable fit with at least one of those models installed. Some extra inclusions are an earphone cleaning tool for keeping your Lyra II in top shape and free from earwax and other build up and also the Campfire Audio pin badge that comes with all CA earphones. Most notable though, and something not previously seenon other campfire audio earphones in the 2 red velvet drawstring bags which individually house the left and right earpieces. Whilst they are nice to use on occasion, and especially for longer term storage, I would find them a bit fiddly to use throughout the day if I was taking my IEM's on and off. That said, I'm always pretty rough on my gear and the pouches do add an extra layer of protection to the monitors so I would certainly use them whenever possible. The original Lyra design was always a bit different from the rest of the earphones in the Campfire Audio range. It came with a ceramic housing instead of the cnc-milled casings on other IEM's like the Jupiter and Andromeda. Ceramic has great acoustic properties due to its hardness and the way sound resonates within the chamber so a big part of how good the Lyra I sounded lay in its housing. It can, however, be somewhat fragile due to the high level of hardness in the material. Structurally, the ceramic always felt more delicate in the hand than those other models and whilst excellent at resisting wear and tear, I did occasionally find myself longing for the security of the more robust metal earphones. The new liquid alloy metal housing on the Lyra II seems to address both of these issues and as a result, progress them to the next level. The new material is both extremely hard (good for acoustics) and robust (good for when you drop them). In the hand, these feel incredibly tough and look every bit as good, if not better than the original design. All the Campfire Audio IEM's are hand inspected and as such none of the new models displayed even the slightest of imperfections. The new housing feels durable and that "dusk" PVD finish really makes them stand out.... these are the Dark Knights of the headphone world. The MMCX connectors are excellent and have the same beryllium custom contact points that we love across the range. Beryllium is tougher than traditional brass MMCX and it will further extend the earphones life. They click into place with a reassuring snap and the swivel mechanism on them is buttery smooth. We really like them, especially when using the very good Litz cable which comes included with the new Lyra. 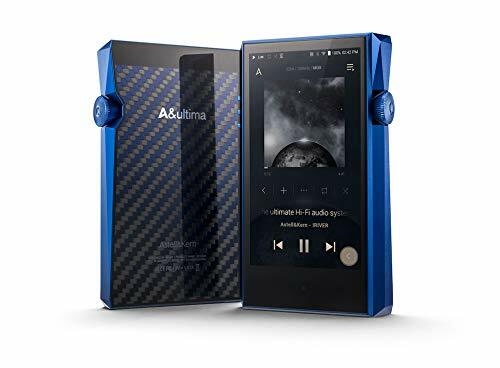 The styling is true to form right across the range and Campfire is beginning to create a cohesiveness in the design which helps to define its products amongst enthusiasts of premium portable audio products. They look great, are impeccably well made and are some of the most robust and hard-wearing designs of any earphones on the market. Sound Quality - A Warm, Lush and Smooth experience. The sound that your get from the new Lyra II is very much in line with what we have heard from the original Lyra, with a few key changes that we think makes them a worthy successor. You still get all that warm, lush and highly engaging tuning we loved from the original but there is a slight bump in clarity and a touch more added to the soundstage. It's not a revolution, nothing is wildly different instead everything is just a touch more refined. There was no need to reinvent the wheel here and thankfully they have chosen to add slight refinements that make them better than the original which were already one of the best earphones on the market. The highs on the Lyra 2 can best be described as smooth and laid back but there is definetley a touch more up top than you find on the original earphone. These are one of the best sounding premium earphones if you find yourself being treble sensitive as they never once during the review displayed sibilance. The mids are again the most prominent part of the listening experience, it's what these earphones do better than anything else. Needless to say this makes them marvels at the reproduction of rock, acoustic styles as well as making vocal heavy tracks really shine. Guitars and other stringed instruments strike a balance of clarity, weight. There is also a lot of subtle details that you can hear through them. They are of course on the warm side just as with the original Lyra so I would recommend pairing them with fairly a good neutral source and letting the earphones themselves do the heavy lifting. The bass is very prominent yet doesn't overpower the mids. Still, it has definite power behind it. This power manifests itself in a way that is tight and impactful though not quite slipping into the copious sub bass levels you find on something like the RHA t10i. Thats a good thing this bass whilst supplying more than enough low end grunt to power you through electronic and dubstep tracks won't lose its composure and overwhelm the rest of the spectrum. The lows also have good speed and clarity. Not the kind of speed that you will find on BA models but for a dynamic driver earphone this really is quite special. 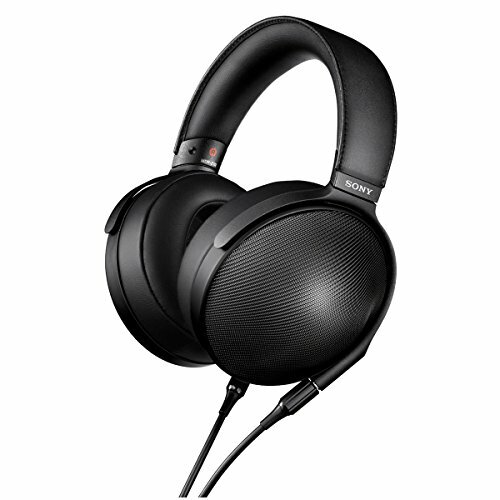 Overall the low end is the icing on the cake that makes them a very fun earphone to listen to as when the music requires they can really deliver some highly pleasing lows that get the head nodding. Imaging is very good and I found it easy to place and isolate instruments and vocals. You get a clear sense of space and separation from almost any genre even though I would say they are better suited to rock, pop and electronic music as opposed to classical. What was surprising though is how well they pair with vocal jazs tracks. I think this is mostly down to how well they present vocals as up front, natural and clearly defined from the rest of the instrumentation. This is further emphasised by the way the Lyra II present their soundstage as being not too disimilar to being present in an intimate club like venue. It has equal depth and with what is about average levels but there is something else there that is quite interesting. It almost feels like you are a level above where the music is being performed, almost as if you were on a balcony level looking down at the performers. This of course, is purely anecdotal, and may just be a placebo of where my head was at, but I got that feeling more than a few times when listening to the Lyra and found it rather pleasing. 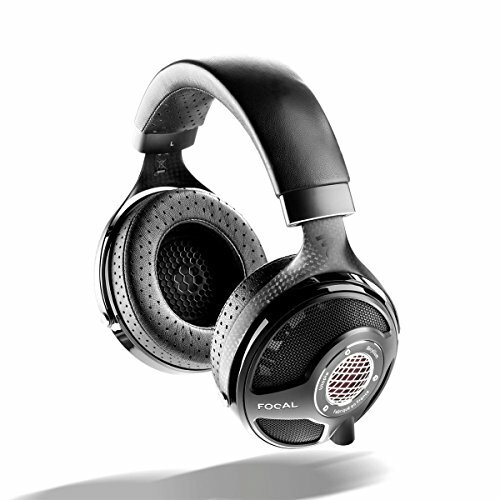 Just like with the Vega the Lyra 2 are incredibly comfy, even when worn during extended listening sessions. 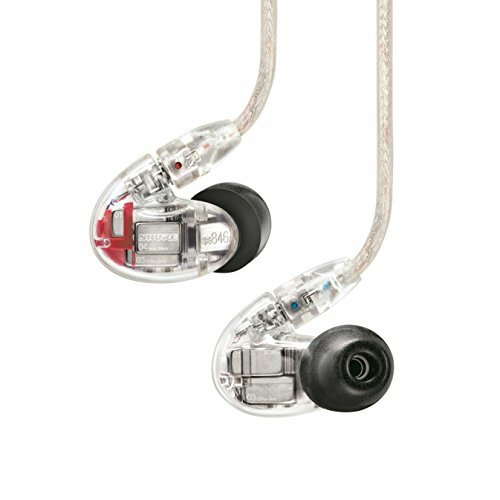 They are an over the ear monitor style earphone with a very good ergonomic design on that works well with big and small ears. You can listen to them for hours on end without any discomfort or fatigue and I would even go as far as to say they would be good for sleeping with. This, as with all Campfire Audio reviews, is the hardest part is finding something to dislike. Especially when it comes to the Lyra's. With the original, I would recommend them in emails & twitter DM's to just about anyone who had the budget. I never heard anything but praise after they had been purchased. So take into account that they have managed to take that earphone, make it sound even better and put it in an even better housing. 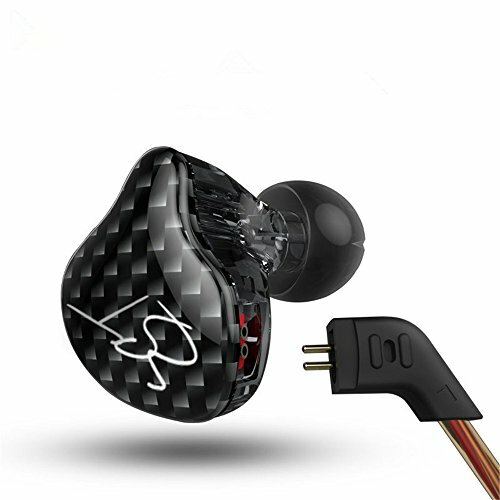 The only thing I can say is that they are not going to be good earphones for someone who likes a flat and balanced analytical sound signature. If that sounds like you then I suggest looking at other options. For me, they are just about pefect and even whilst $699 sounds like a lot of money I still think it represents good value when put against the competition. When I heard that Campfire Audio was going to produce a Lyra II I had to question whether or not they really needed to. 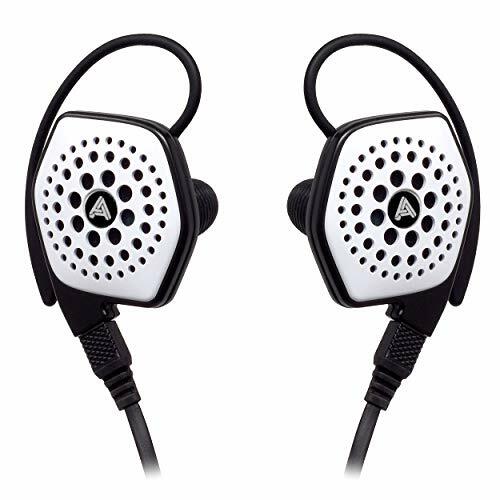 The original earphone was so exceptionally good that I would have kept on recommending and touting them as one of the best earphones you can buy at any price. 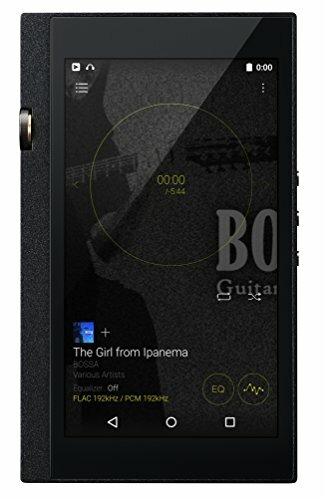 For those that listing to Rock, Pop and Acoustic and with a budget of under $1000 I do not think you would be in any way disappointed if you were to pick up a set of the Lyra II. Campfire just continue to find ways of making better and better sounding earphones.